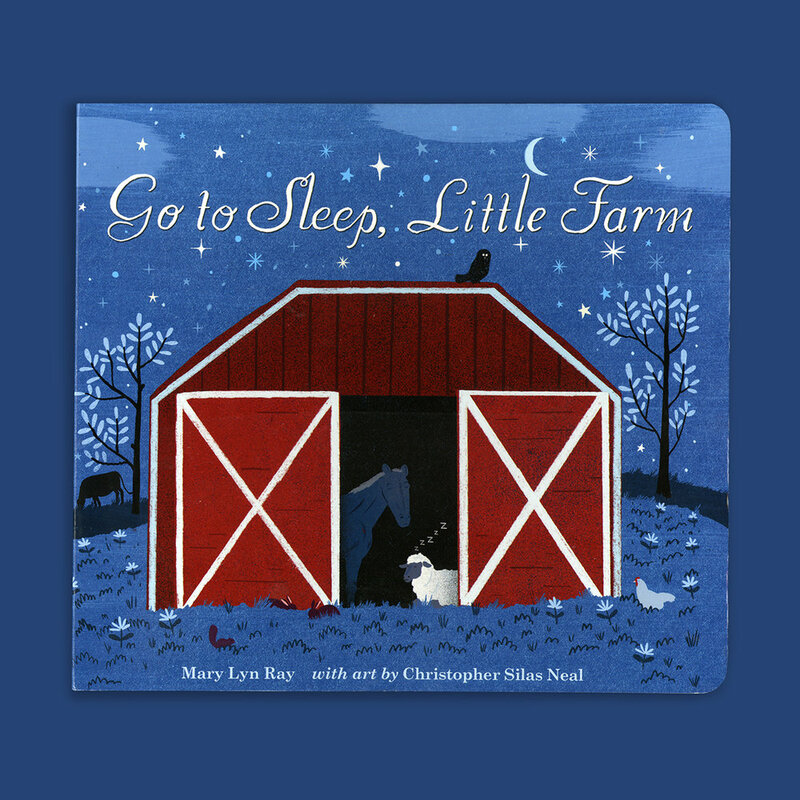 In Go To Sleep, Little Farm by Mary Lyn Ray and Christopher Silas Neal, an owl who-hoots. A bear curls up in a log. A mother fox calls her pups home to their den. But farm animals aren’t the only ones preparing for slumber.